The Fenwal Phoenix system is a high performance suppression system developed to provide economic protection for large fire protection projects and specialized applications. 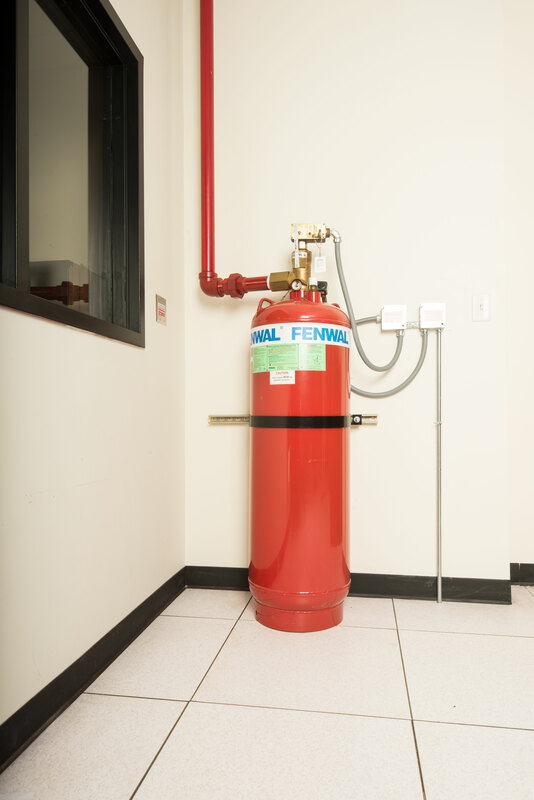 Although the Phoenix system is considered the best alternative as a drop-in replacement of your halon system, It is widely used in protection of large Telco facilities, Museums, and data storage systems for banks and financial institutions. The Fenwal In-Cabinet system is specifically designed and engineered to provide total flooding, clean agent fire protection for small enclosures and high-valued equipment. 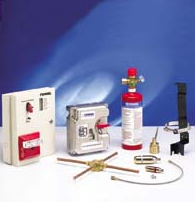 When coupled with Fenwal's detection and control options (which can be purchased as a kit), the In-Cabinet system can quickly detect and suppress a fire before any detrimental damage can occur. The In-Cabinet system uses the world's must trusted clean agent—FM-200®—and is well suited for protecting applications such as IT closets, UPS switchgear cabinets, data storage cabinets and archive storage enclosures.